Visualizing our customers needs is our specialty. We pride ourselves on working with integrity and family-based values. 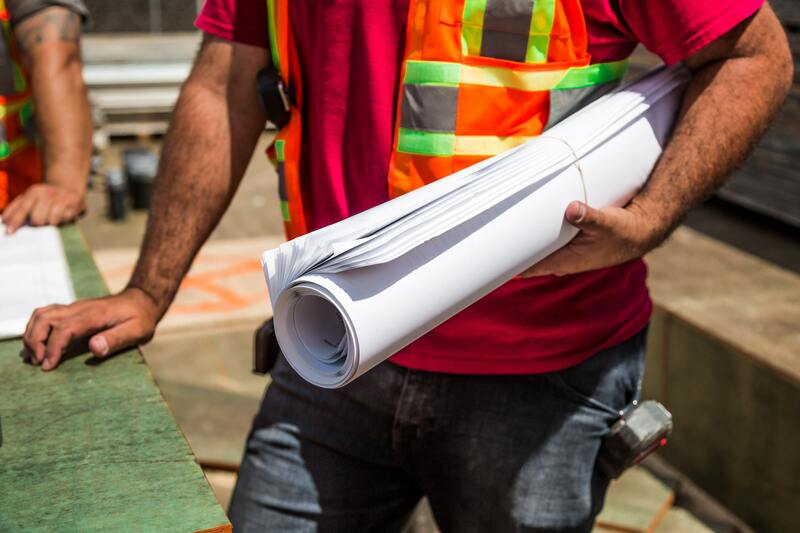 Our goal is to provide high quality work and services in construction management, residential and commercial building projects, and earthwork services to the state of Arizona. 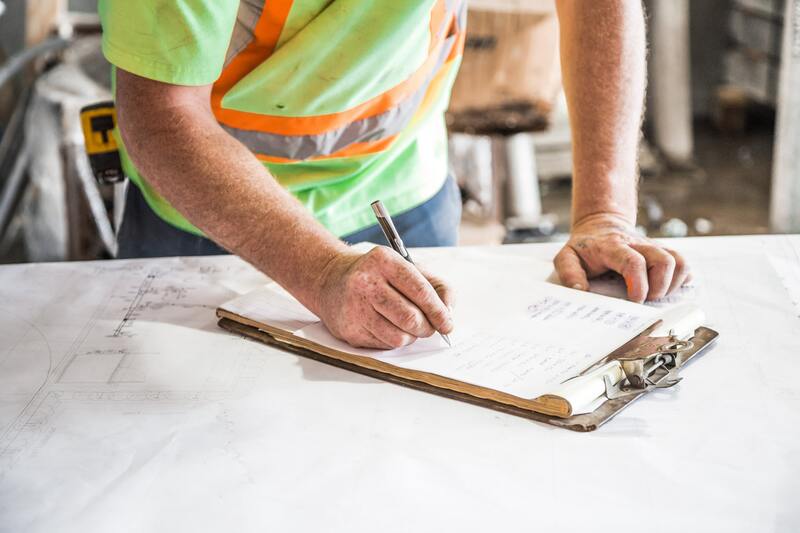 Whether you are building a new home or remodeling an existing home; both projects are presented with many design concerns, decisions and challenges. We commit to meeting your needs throughout the design, planning, and construction process of the project. Hynes Built prides itself on customer satisfaction and quality work. 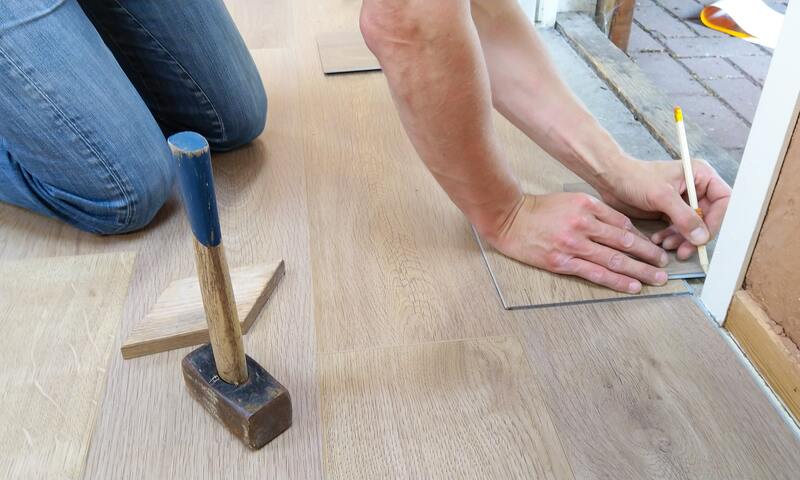 From beginning to end our team is committed to meeting your construction/remodel needs. We can help you design and plan to make cost effective tenant improvements to increase your bottom line. We work close with our customer and architect to get exactly what is desired. Additionally we partner closely with subcontractors that are cost conscientious. From start to finish we will be there by your side making sure we stay on schedule, managing trades, quality control and monitoring finances. We have developed construction management systems and associations with subcontractor that will save you both time and money. We pride ourselves on quality and being efficient with all our client’s needs. We can manage it for you. Keeping the project on schedule, monitoring finances, and ensuring subcontractors are on schedule. We will do quality control of all work being done. 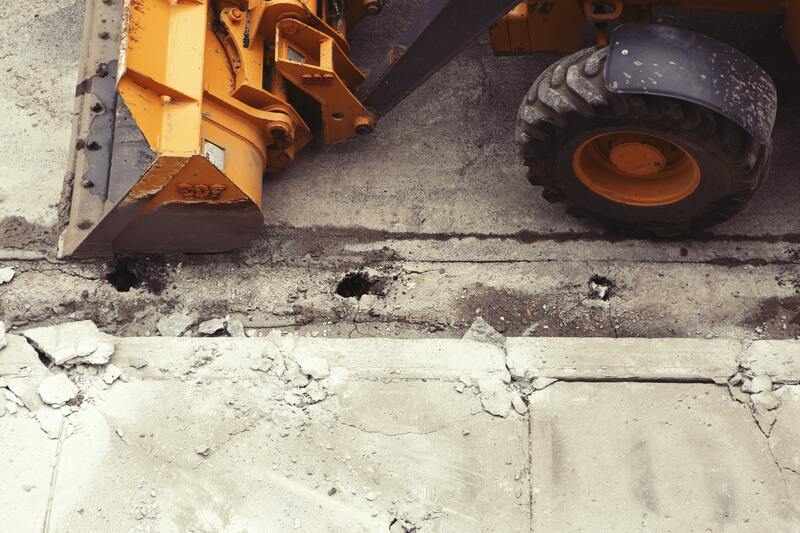 We make sure the jobsite is a safe place to be, free from any working hazards. We will be by your side from start to finish. Quality and safety are two important aspects of excavation and grading. Hynes Built offers a full range of earthworks services. No project is too big or too small.